Drive your golf cart to one of the sandiest beaches on Lake Texoma from these two lots. 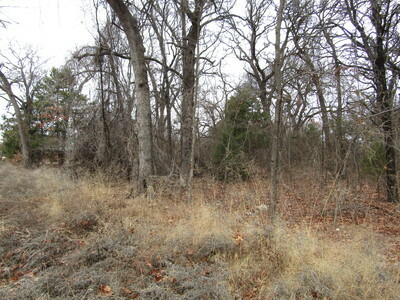 Lots are wooded, level and ready for your new site-built home. Oakview is close to the islands and has a good boat ramp. Lots of local amenities.